All proceeds to benefit non-profit Tryon Farm Institute. 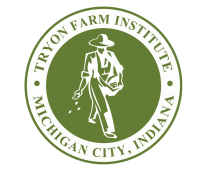 Tryon Farm is located at 1500 Tryon Road…. just down the road from Shady Creek Winery and Burn ‘Em Brewery.